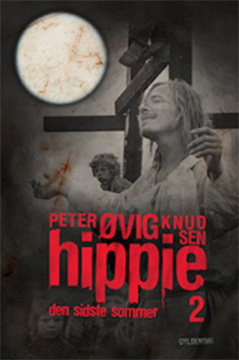 Peter Øvig’s second volume about the hippies and the Thy Camp in the summer of 1970 culminates with the occupation of Hjardemål Church by 15 of the camp participants. In the course of a few hours the occupation took an extremely dramatic turn when angry fishermen attacked the squatters and the police intervened with helicopters and teargas. Based on police reports, diaries and interviews, Peter Øvig reconstructs that fateful day, hour by hour. 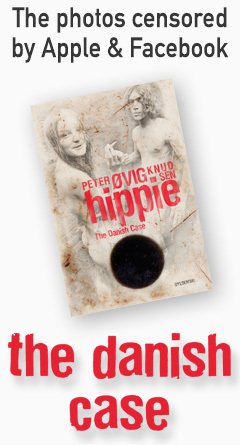 “Hippie 1 – Three years and 74 days that changed Denmark” was the white book on the upturn: The story of the explosion in the Summer of Love and the euphoric culmination of the great Thy experiment. 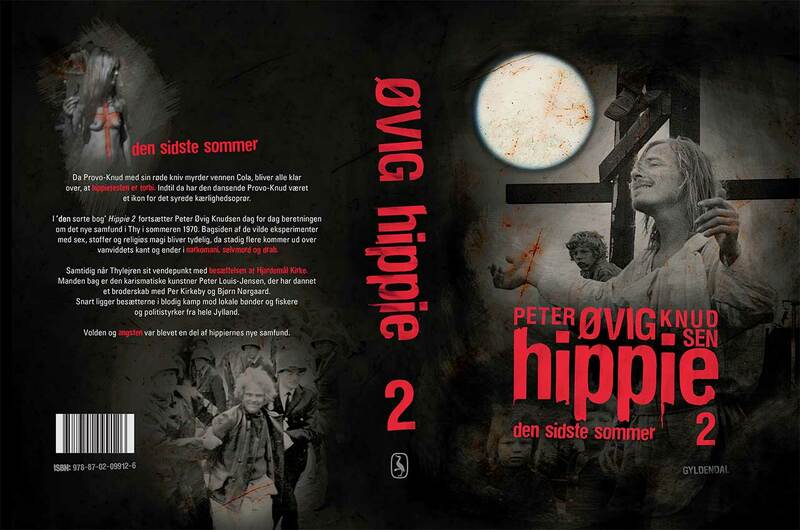 “Hippie 2 – The Last Summer” is the black book about the decline into drink, murder, junk, suicide, black magic and violence. Based on the police’s investigations, among other things, Peter Øvig tells the story of how the camp clown, the stripping Provo-Knud, decides to wipe out all evil in the world, and starts by knifing his best friend to death. “Hippie 2 – The Last Summer” is the story of a vision, which got out of hand, about people who failed, about suicide, insanity and murder, about magnificent dreams and shattered illusions.